Beautiful Lakeside Shores condo. 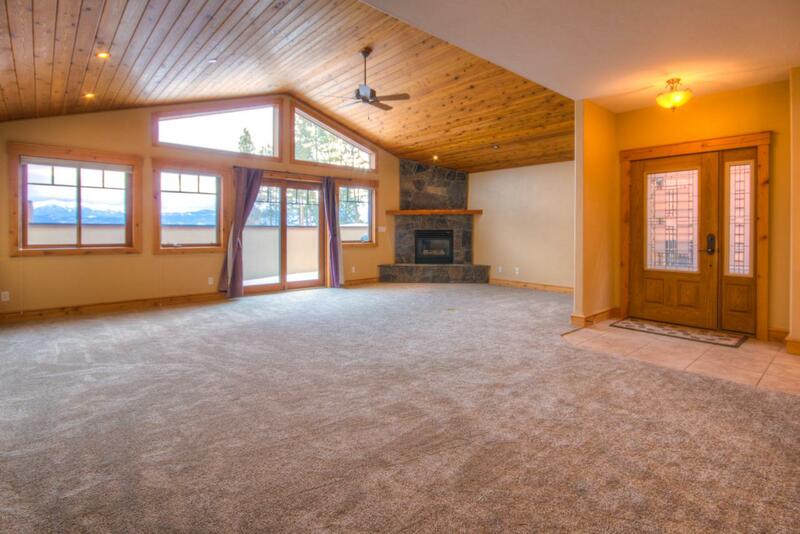 Enjoy 3 bedrooms and 2 bathrooms overlooking Flathead Lake. This condo has been very gently used and boasts new carpet. Kitchen features granite countertops and stainless steel appliances. This unit has a storage unit, garage and full boat slip/dock. Enjoy a day on the lake then come back to relax in this beautiful condo! Call Brittney Osborne (406)871-6897 or your real estate professional. Listing provided courtesy of Brittney Osborne of Keller Williams Western Mt.